WarmCarNow offers simplified remote start solutions for many vehicles. True Plug & Play, Fully Assembled, Flash Programmed & Ready to Use Right out of the box. Semi plug and play solution for 2003-2006 and 2007 Classic body style GM full size trucks and SUV. 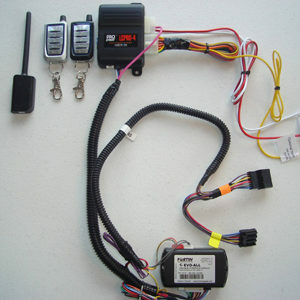 Supports OEM remote activation (3xLock) for control by oem remote only. 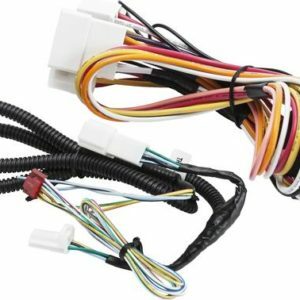 Uses data communication with vehicle to eliminate excessive wiring connections. Offered with multiple controller configurations. Fully flash programmed and configured by a pro installer. Everything included to complete installation (no additional parts needed). Connectors and wire ties are included. Use option menu selections below to configure you system: MYCAR APP can be added to all configurations. Ready to install BASIC single button remote start system. Simplified for Do It Yourself installation with no special tools needed. Includes ALL parts and supplies to complete a successful installation at home and achieve professional Results. 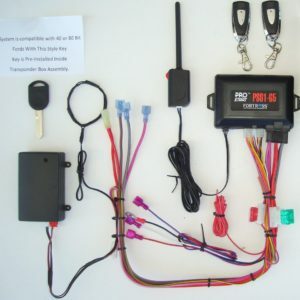 Complete remote start kit for Most FORD cars and trucks. Easy Installation, Rock solid reliability. Ford 80 Bit key included in bypass transponder box assembly. (Backwards compatible with 40 bit systems.Ford key installed in key box prior to shipping). 2007 Ford F-150 Truck Remote Start Installation. 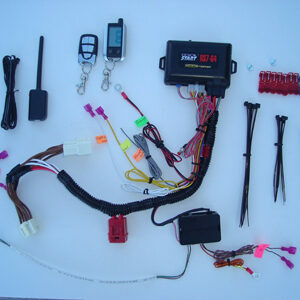 Custom assembled Remote Start System built using you selections. Use our drop down option menu to configure the desired controller options for your system. 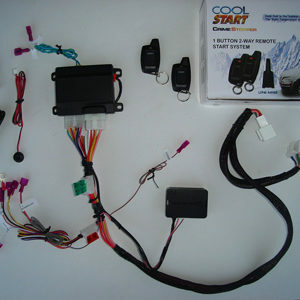 System can be assembled with the following remote start control modules: CRIMESTOPPER RS-1, RS-4, RS-7, FORTIN EVO-ALL with a RF642W 2-way controller, CRIMESTOPPER MyCar smartphone controller. Custom configure build times are 2-4 Days. Units ship 2-3 day Priority Mail. 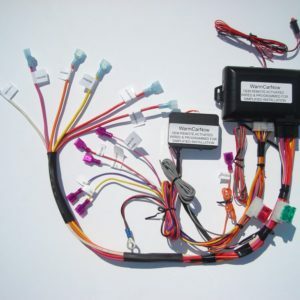 Complete Installation Kit- Includes All Connectors, Wire Ties, Installation Data, Flash & Pre-Programming. SIMPLE TO USE COMPACT SINGLE BUTTON 2-Way LED remote. 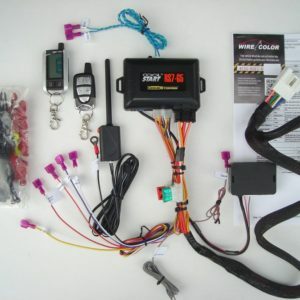 Control locking, unlocking, panic alarm and remote starting from Up to 3600 Ft. range, LED for real-time page back for confirmation of lock, unlock and remote engine start. Single button remote controls all operations. 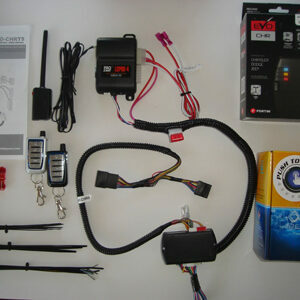 Add it to your OEM remote or Control the vehicle without you OEM Remote. 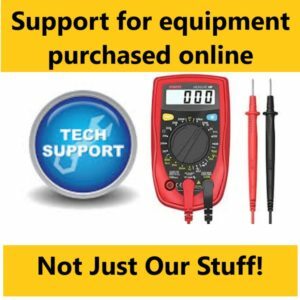 Complete Installation Kit- Includes All Connectors, Wire Ties, Installation Data, Flash & Pre- Programming. ***PLEASE NOTE*** APPROXIMATE BUILD TIME IS UP TO 4 Days.